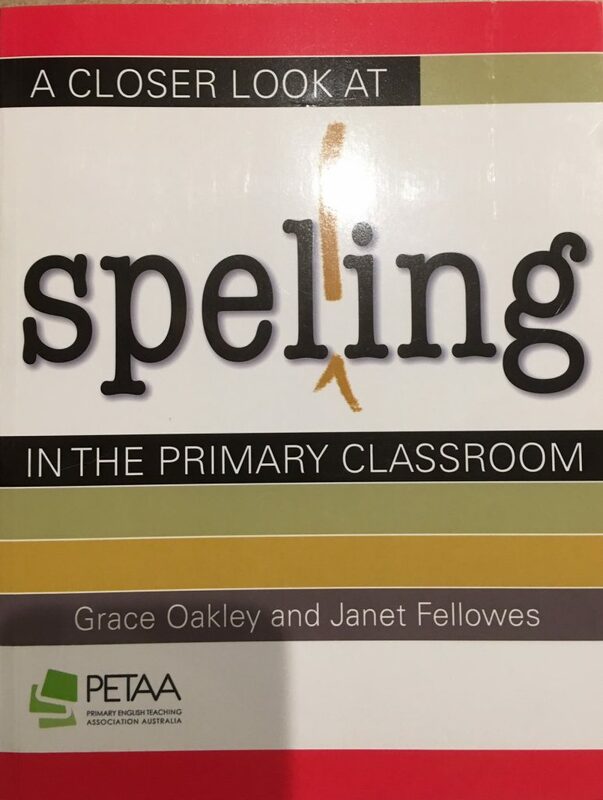 Spelling is not learned by rote or by immersion in writing and reading experiences. 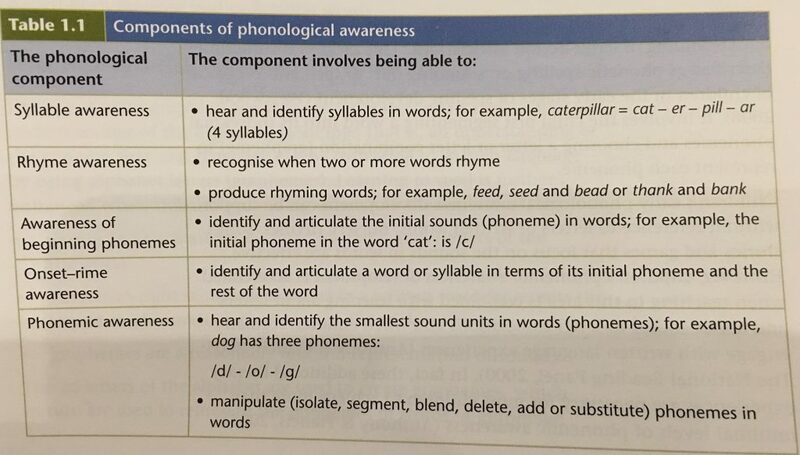 integration with the teaching of phonological awareness, phonics, word study, vocabulary, writing and reading. be related to writing and it’s role in effective communication. Differentiation will be needed to meet the students’ range of needs. To assess readiness the Words Their Way test can be used as a pre-assessment. Develop challenging and engaging tasks for each learner. Develop instructional activities based on essential topics and concepts, processes and skills, and differentiated ways of displaying learning. Provide flexible approaches to content instruction and products. Respond to students’ readiness, instructional needs, interests, and learning preferences. Provide opportunities for students to work in various instructional formats. Meet curriculum standards and requirements for each learner. 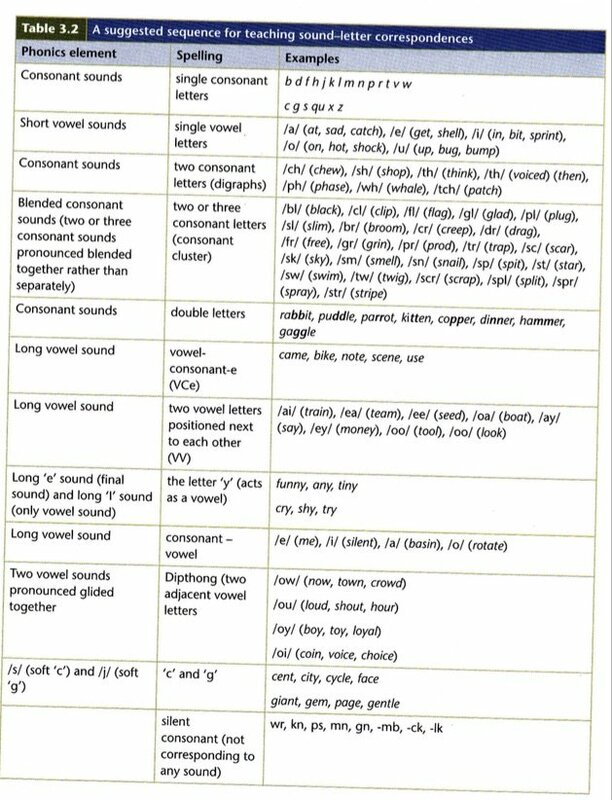 Recommended sequence for teaching sound-letter correspondence. Spelling is a thinking process not a rote learning task. Use data about where your students are at to determine needs and address these. Assessment is an important tool to do this. Intervention strategies implemented for cohorts/ individuals as necessary with support of SSO, parent, peer tutor, regular time with the teacher – tied to goals which are time bound and reviewed to measure effectiveness of processes used. 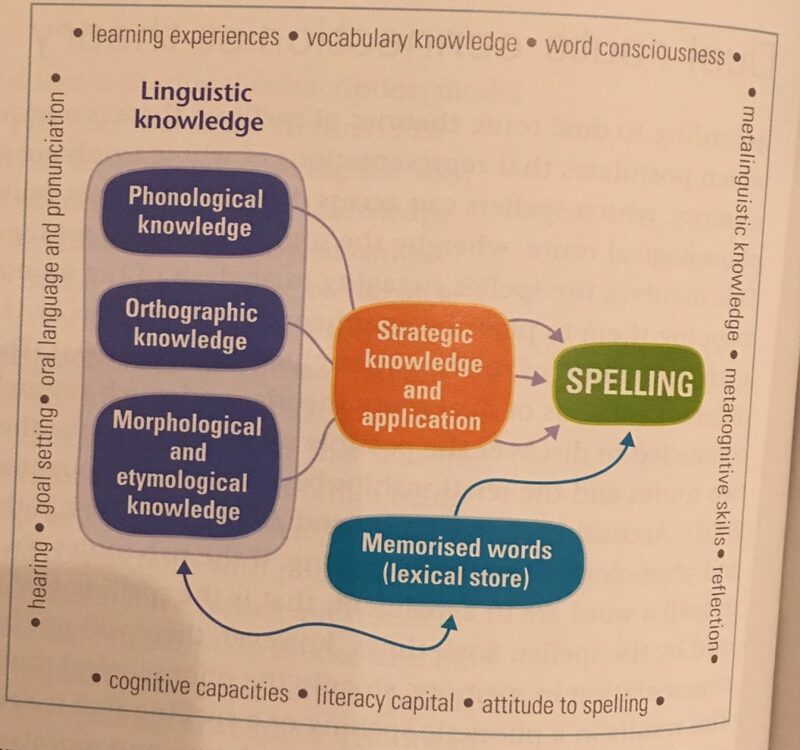 Which ‘Characteristics of effective Spelling instruction’ are evident here? Words Their Way v4 from DanLaw on Vimeo. The online site for Words Their Way is up and running – much more effectively now! Check it out by going to the link on the right hand side of this blog, under the heading ‘Links’. The program will then analyse the results showing you exactly where each students strengths and needs are: whether that be digraphs, short vowel sounds, long vowel sounds, etc. It will also show you where each student lies on a spelling developmental continuum. If you look up ‘Words Their Way’ on Pinterest, or teacher blogs you will find plenty of resources to help.